NEXT ARTICLE Vote now: What was Liverpool's best goal in August? 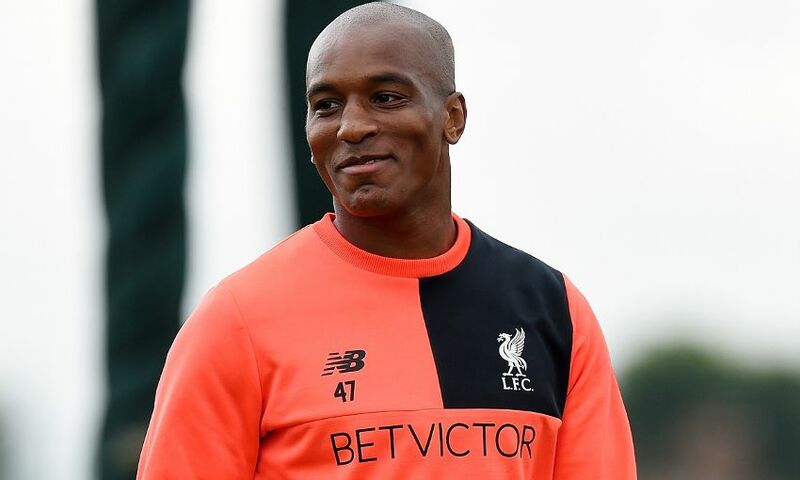 Andre Wisdom has agreed a season-long loan stay with Red Bull Salzburg, Liverpool can confirm. The 23-year-old will spend the 2016-17 campaign with Oscar Garcia's team as they bid to defend their Austrian Bundesliga title. Wisdom, who has clocked up 22 Reds appearances since making his debut in 2012, spent last season on loan with Norwich City, playing 14 games. The Leeds-born defender will now hope to feature in the Salzburg squad for Sunday’s league meeting with Admira. Can you name nine LFC players to also play for West Brom?